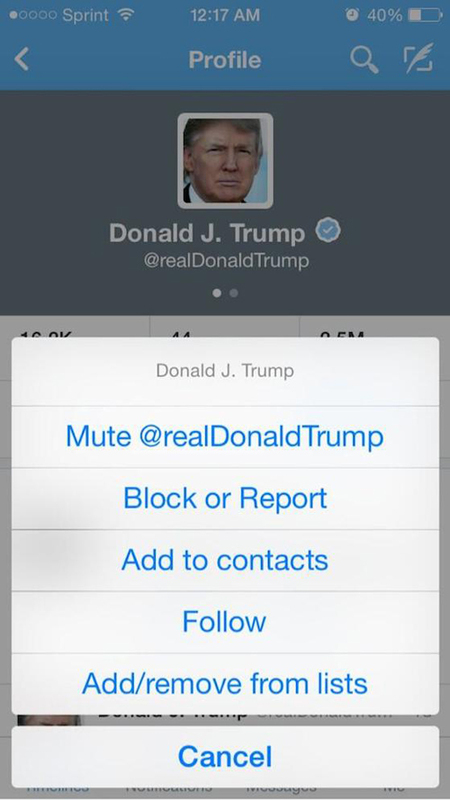 Better late than never, Twitter is apparently experimenting with a mute feature in its official iOS app. That news was first reported by The Verge. In the official Twitter client, muting a user prevents any of their tweets or retweets from showing up in your timeline, even though you are still listed as a follower. The user remains muted until you remove the tag. 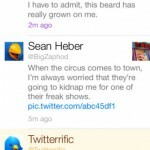 A number of third-party Twitter clients, including AppAdvice favorite Tweetbot, have long supported the feature. 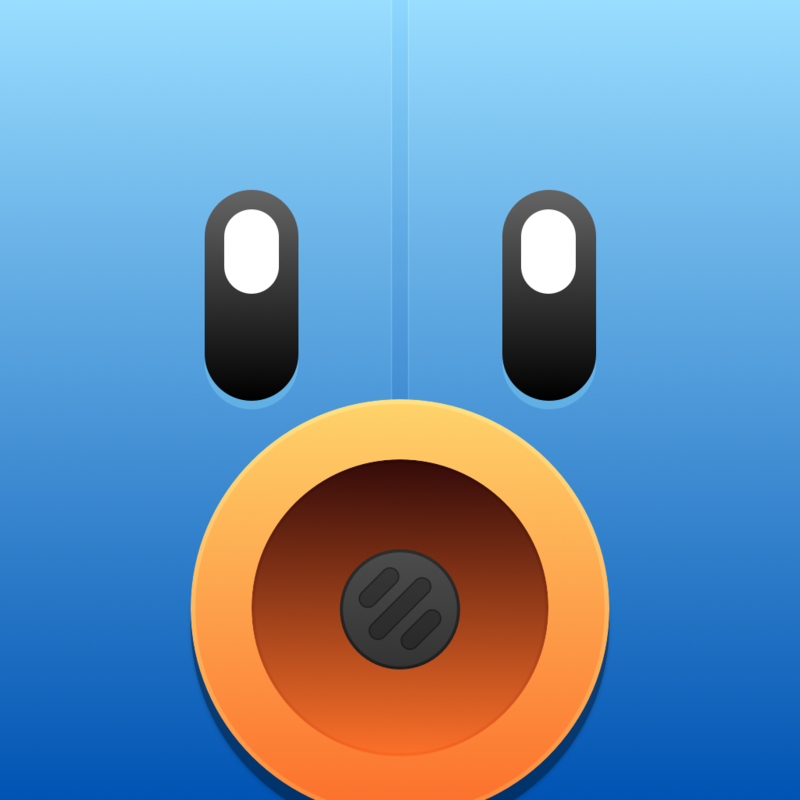 Tweetbot even takes it a step further by letting you select exactly how long to mute a user, like a day, week, month, or forever. Tweetbot even allows you to universally block postings from certain apps, so you don’t have to ever see the latest Instagram or Foursquare check-in. 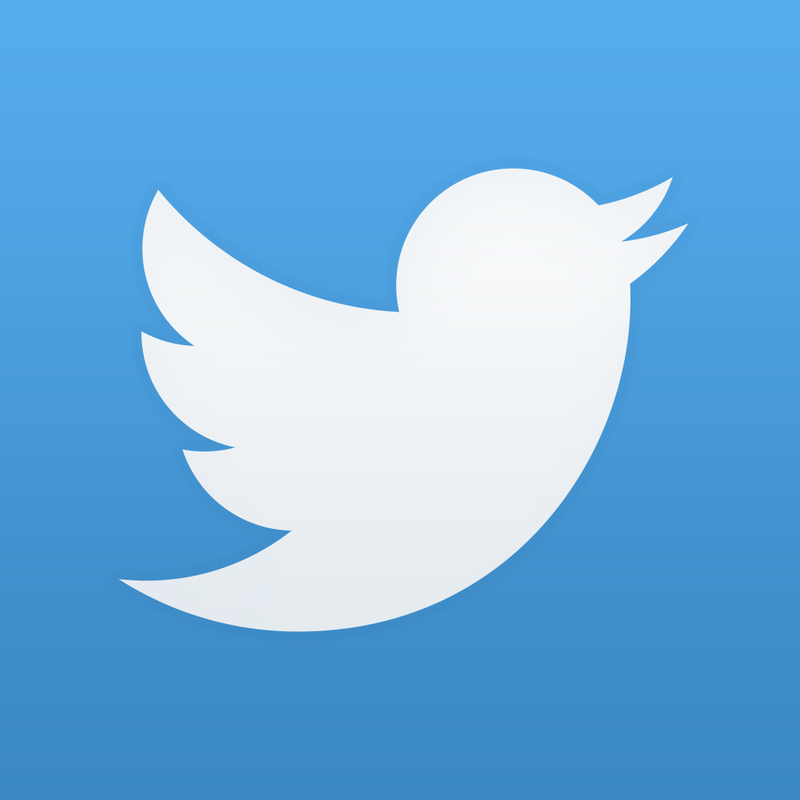 Back in late 2013, Twitter was reportedly planning a major revamp of its app. But the company now seems to be content to borrowing popular features from third-party clients and integrating them into its experience. The official Twitter client, which is universal and designed for the iPhone/iPod touch and iPad/iPad mini, can be downloaded now on the App Store for free. For other news today, see: Sprint-T-Mobile US Merger Could Be Announced This Summer, Tablet Growth Slows As Apple's iPad Remains On Top, and Snapchat Brings Instant Messaging, Video Calling To Its iOS App.